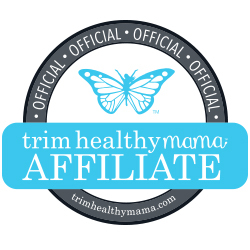 The Frugal Family Life: The Children’s Place: FREE Shipping (Today Only) + 40-50% off Sitewide & Extra 20% Off = Awesome Deals!! 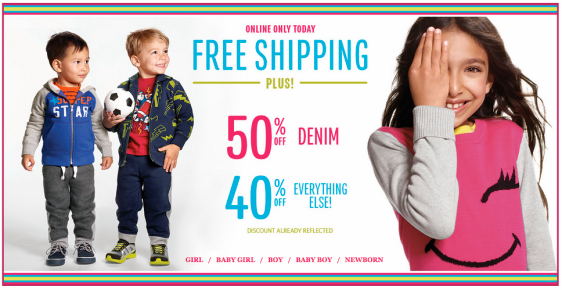 The Children’s Place: FREE Shipping (Today Only) + 40-50% off Sitewide & Extra 20% Off = Awesome Deals!! 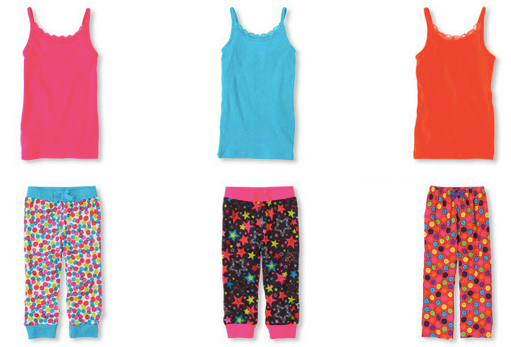 Today only, The Children’s Place.com is offering FREE Shipping on any order – no minimum! They are also offering 50% off Denim and 40% off everything else (prices are as marked). Even better, you can use the code TURTLEPOWER to save an additional 20% off! 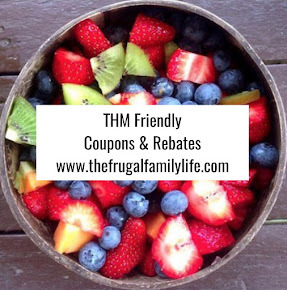 These discounts make for some pretty awesome deals!! 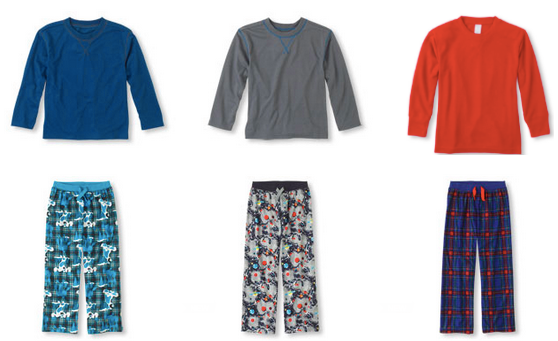 Here are just a few ideas on how you can save on pajamas! After the code TURTLEPOWER only $5.76 shipped! After the code TURTLEPOWER only $2.86 shipped! After the code TURTLEPOWER only $4.78 shipped! After the code TURTLEPOWER only $6.22 shipped! After the code TURTLEPOWER only $4.30 shipped!